Stayed on probation for his 15-year NBA career, dedicated “medicater” (definitely not a weed hater)… Drink Champs has on Matt Barnes to speak on some of everything. 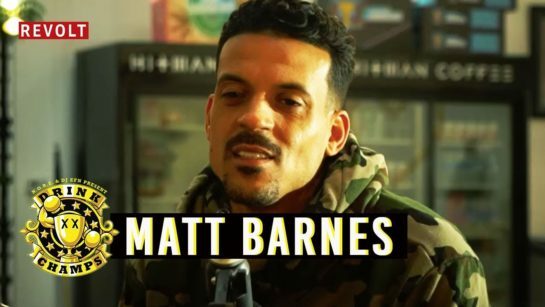 Matt Barnes discusses his former issues with Derek Fisher, developing a series about Death Row Records, retiring from the NBA, and more. 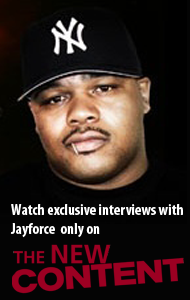 Interesting that he’s giving Death Row Records’ Suge Knight’s story daylight; coming to Starz soon if Matt can help it.